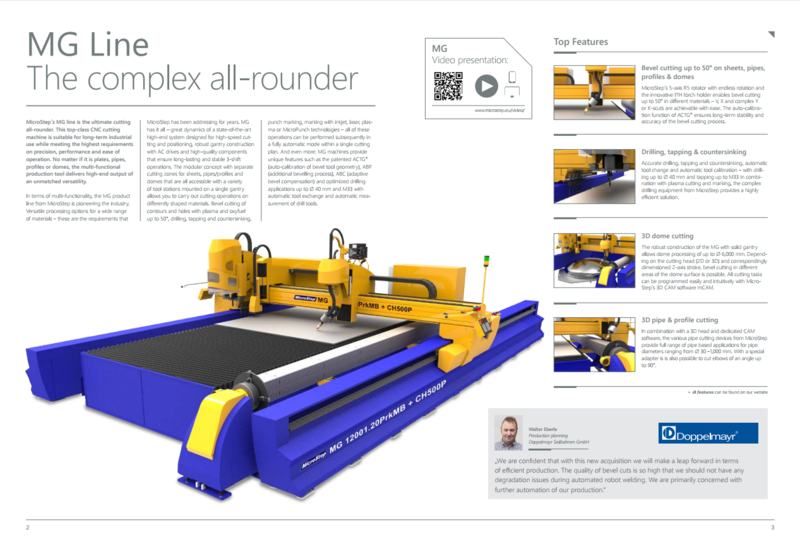 Browse through the 9th isue of MicroStep® News. 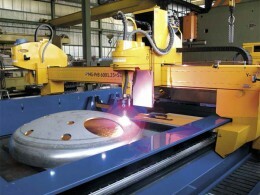 Brief overview of currently offered machines and software. 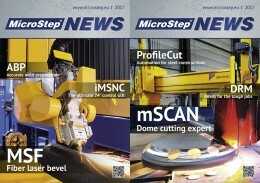 Browse through the 8th isue of MicroStep® News. 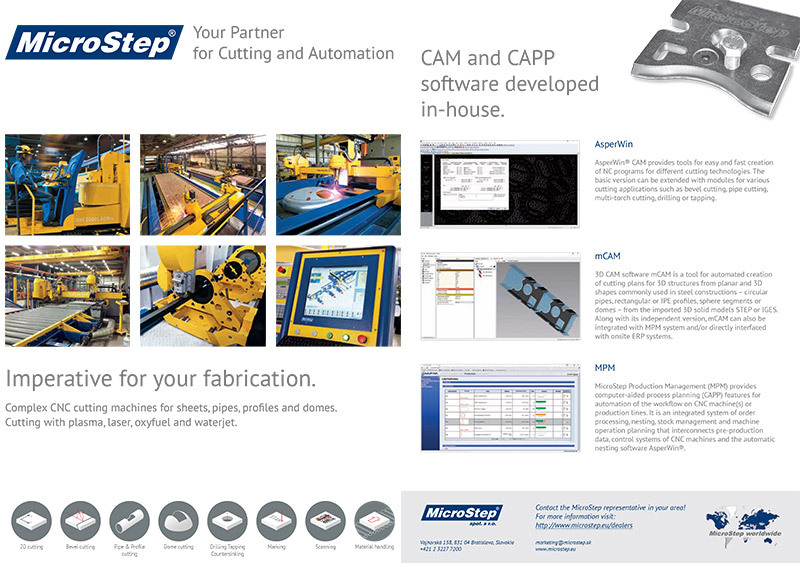 Browse through the 7th issue of MicroStep® News. 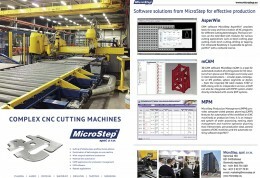 Browse through the 6th issue of MicroStep® News. 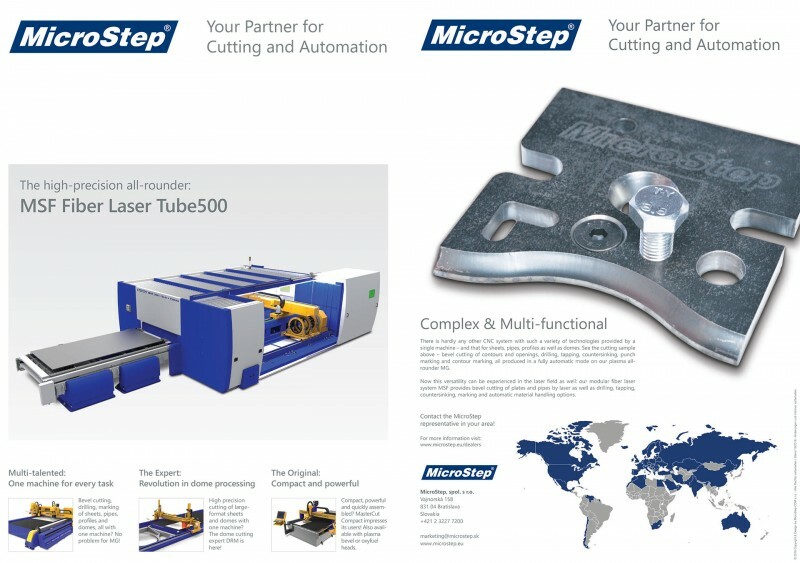 Browse through the 5th issue of MicroStep Group® News. 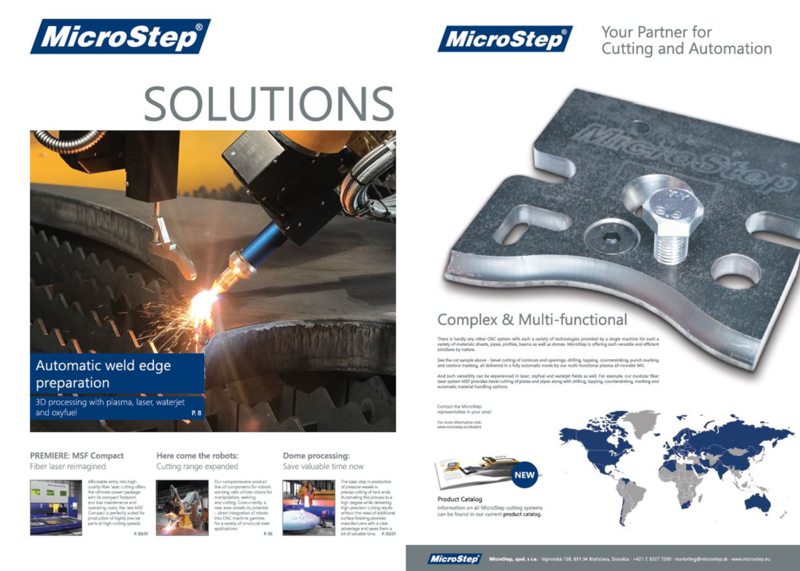 Browse through the 4th issue of MicroStep Group® News.